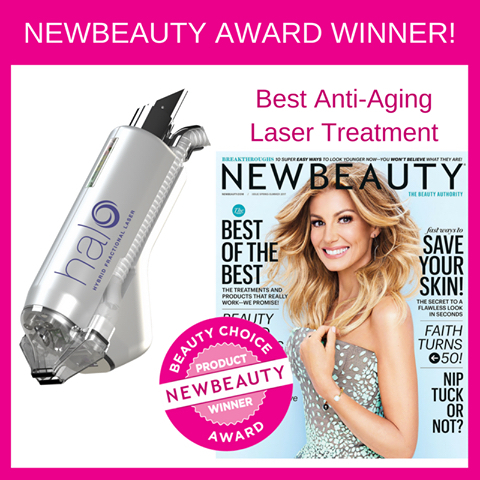 Halo Hybrid Fractional Laser™ is the first and only laser resurfacing of its kind. Halo’s scientifically advanced treatment removes years of sun damage, fine lines, pores, pigment, and texture. It uses dual technology with non-ablative and ablative wavelengths to target the top layer of skin to rejuvenate and renew skin while also targeting the bottom layer of skin to reduce sun damage. As a person ages, their skin begins to age with them. Factors such as sun exposure can increase the appearance of discoloration, lines, pore size, and the overall tone of the skin. Halo has the ability provide an overall skin rejuvenation and a more youthful glow by activating the skin’s natural healing response. The doctor will start by putting a topical numbing ointment on the skin to reduce feeling during treatment. During the resurfacing, sections of skin will be treated at a time. Treatments may be customized based on the level of skin correction needed. 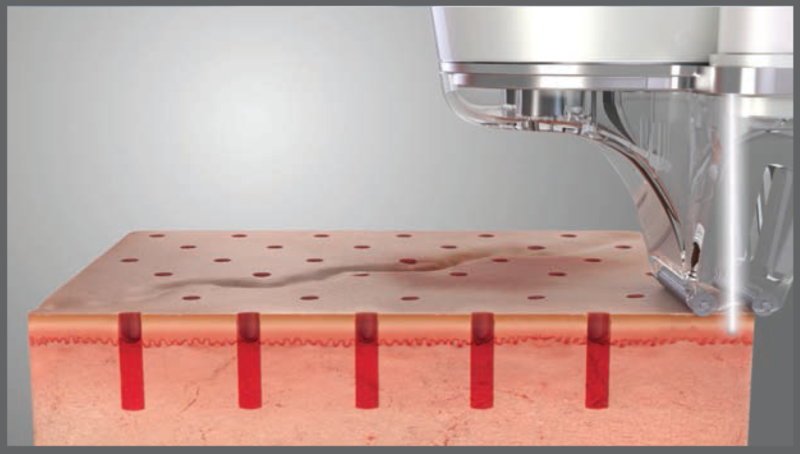 Halo uses ablative and non-ablative wavelengths, therefore significantly reducing the amount of downtime after the procedure. After receiving Halo laser treatments, it’s likely patients will experience minor redness and swelling. It’s important to keep the head elevated at night and during long periods of rest. After the procedure skin may start to become flaky as the body eliminates old tissue and new tissue is formed. Patients will experience very little downtime and can resume normal activities 24 hours after the procedure. After 24 hours peeling will occur. Most peeling will be seen on days three and four. Some results may be visible within two to five days, but the skin will continue to improve over time. Most patients see the greatest overall improvement in the first two to three weeks. Is Halo covered by insurance? Halo is generally a cosmetic surgery and is not covered by insurance companies.